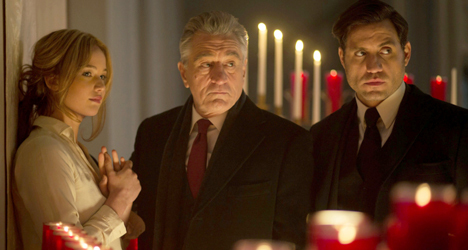 (From left) Jennifer Lawrence, Robert De Niro and Edgar Ramirez star in "Joy." 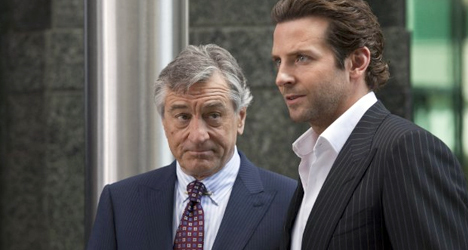 After the success of the half-great “Silver Linings Playbook” and the terribly overrated “American Hustle,” filmmaker David O. Russell again calls on his reliable acting twosome, Jennifer Lawrence and Bradley Cooper, for the least accessible of their films together. Based on the true-life story of entrepreneur Joy Mangano (Lawrence), the single mother who invented such products as the Miracle Mop, Russell’s film is dragged down by a confusing tone, but makes up for it with a satisfying look at the way Mangano built her business empire from the ground up. 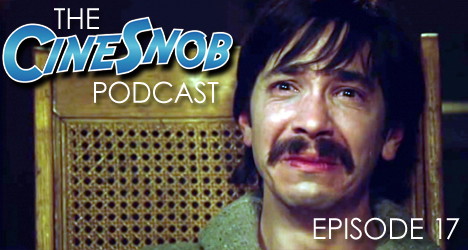 Although it’s obvious Russell would like Lawrence’s Mangano to emerge as the female version of Michael Corleone, there’s simply not enough unforced conflict to create a true sense of struggle. Where the film is most convincing is during the QVC portions of the story. Who knew ordering a set of Huggable Hangers on TV could be so exciting?